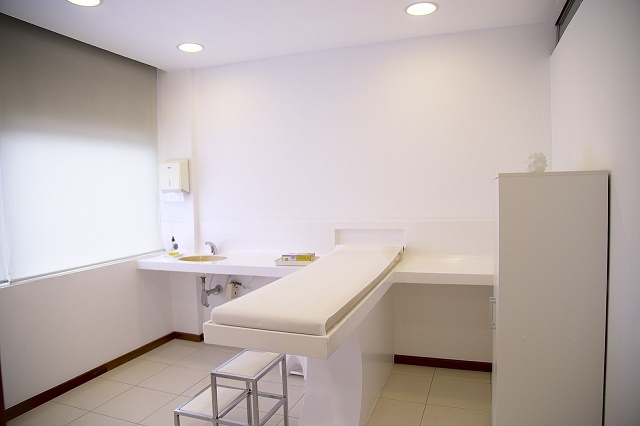 Visiting a doctor in Spain will start with a choice between a private or public practitioner. Spain has a national tax-based health care system called INSALUD or Instituto Nacional de Gestion Sanitaria, which subsidizes the entire cost of medical treatments of all its members. Anybody who contributes to this national insurance system will be able to benefit from the scheme, including all legally documented expats. Some foreigners, however, may also take out private or international health insurance in Spain while being enrolled in the public health system. Private health insurers will normally have their own list of hospitals where their policies are accepted. This is viewed as an advantage, considering the long waiting lines one would normally encounter in public hospitals or clinics. Usually, people who visit doctors not enlisted with their private insurers can still get up to 80% coverage through refund. Obtaining health care may be a little complicated but with the high quality of medical care offered by any clinic or hospital in Spain, appreciating the system becomes easy.